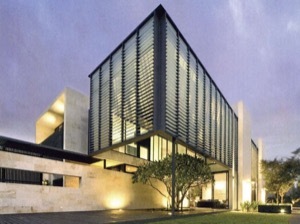 Capital House Australasia is proud to be recognised by its engineering and architectural peers through a number of prestigious industry awards. 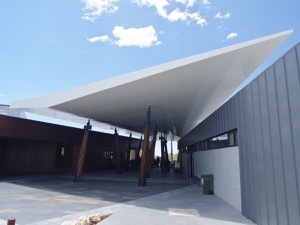 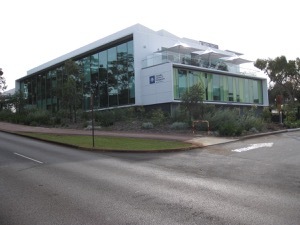 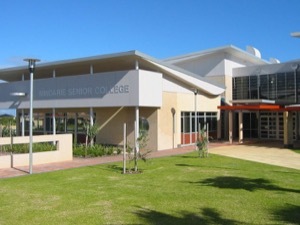 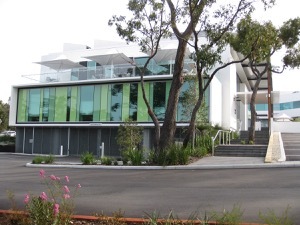 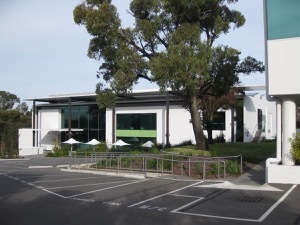 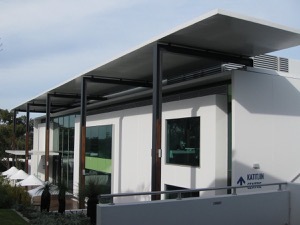 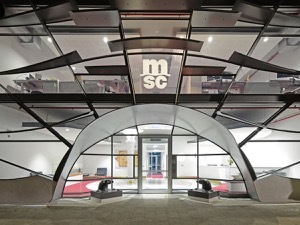 The Australian Institute of Management Stage 3 project in Floreat, Perth, was awarded a 6 Star Green Star – Education Design v1 Certified Rating by the Green Building Council of Australia. 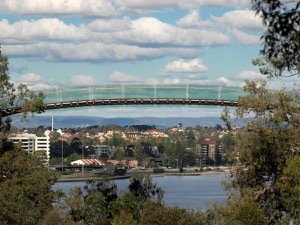 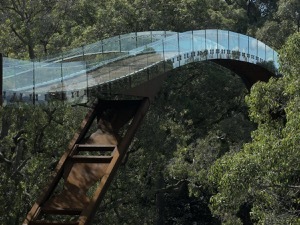 For: Lotterywest Federation Walkway, Kings Park. 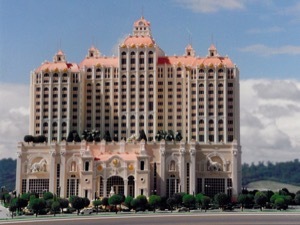 For: Grand Legenda Casino, Subic Bay, Philippines. 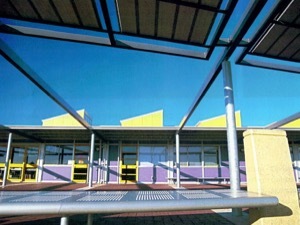 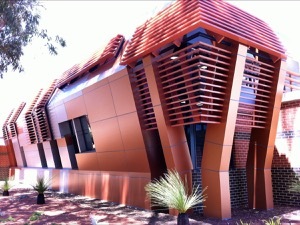 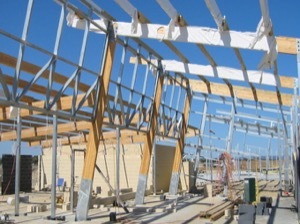 1997 Steel Institute of Australia Engineering Design Award. 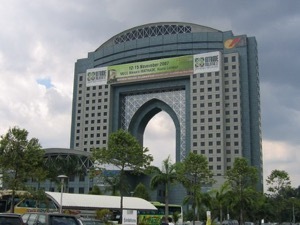 For: Matrade Exhibition and Convention Center (MECC), Kuala Lumpur.